Consider: In just 10 days, Gov. 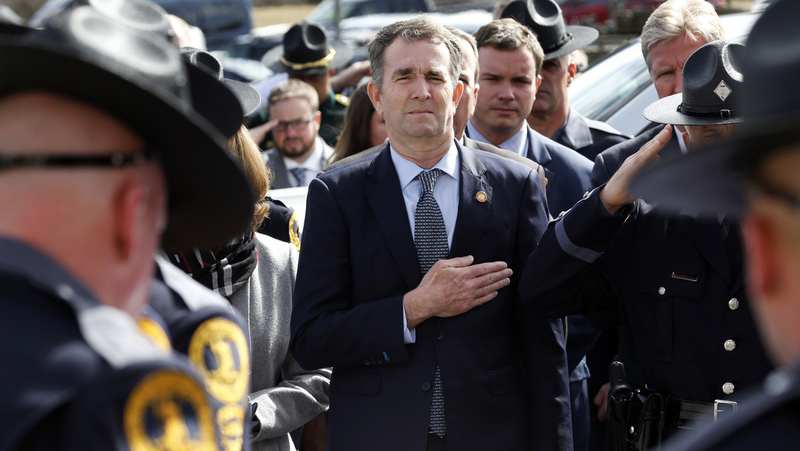 Ralph Northam has admitted to being in the racist photo — then denied it, then admitted to wearing blackface on a separate occasion. 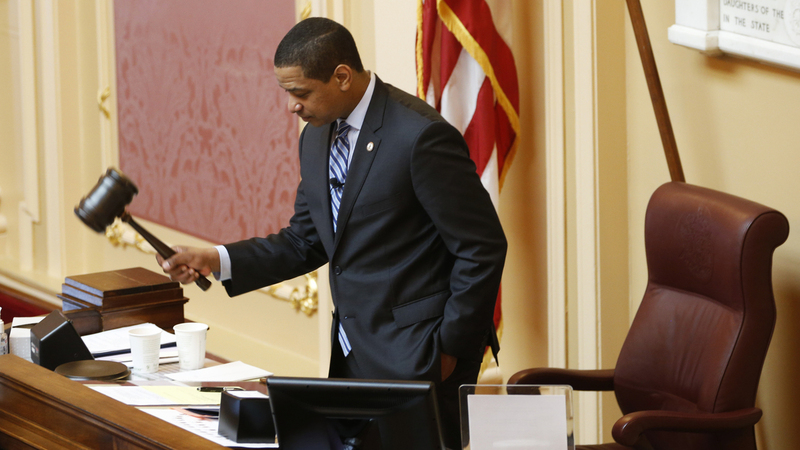 Attorney General Mark Herring said he, too, had donned blackface. And two sexual assault allegations have surfaced against Lt. Gov. Justin Fairfax.